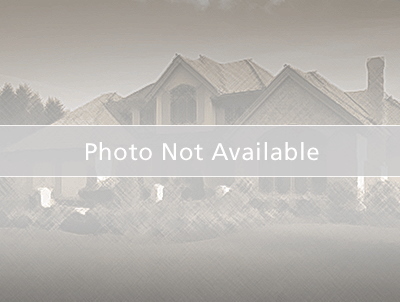 Great place to build a home on this lot in the Classic View Estates subdivision. Near Red Smith School, tennis courts, pavilion and UWGB's Golf, Comm-university Bayfront park & walking trails. Only a few lots left on this street. Sewer & water improvements already in place. Restricted covenants on file.